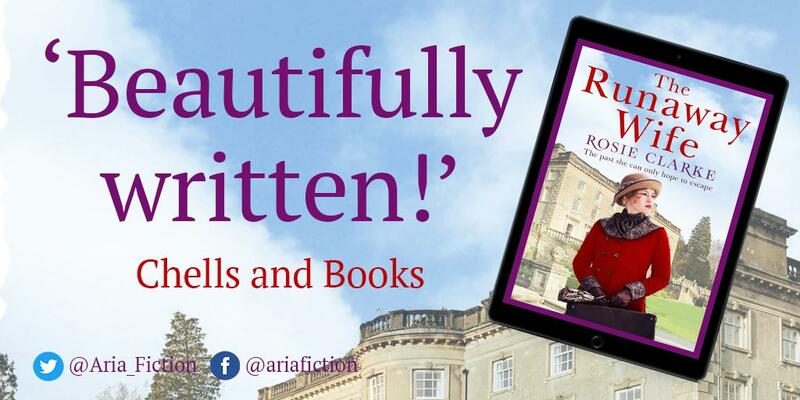 Today’s the big day for Aria Fiction and debut author Naomi Joy, as the cover of The Liars is revealed to the world, although I’m afraid that the book will not be published and widely available until the spring of 2019. However, The Liars is available to pre-order now and if you are lucky enough to be a NetGalley follower, it will be available there for request in mid February 2019 – so not quite so long to wait! Born in Jersey, Channel Islands, Naomi Joy is the pen name of a young PR professional, who moved to London after studying English and Music at Durham University and who was formerly an account director at the prestigious Storm Communications. 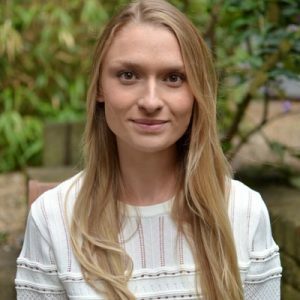 Writing from experience, she draws the reader into the darker side of the uptown and glamorous, presenting realism that is life or death, unreliable and thrilling. 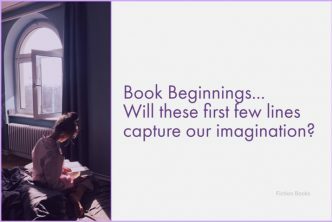 Fiction Books will be taking part in the upcoming Blog Tour and my spot will be on April 28th 2019, so I look forward to meeting Naomi then. Ooh! Definitely one to keep in mind. I really like the cover and the synopsis has me intrigued. This probably isn’t one of the most startling covers I have come across, but I do like it and with the plethora of psychological thrillers flooding the marketplace right now, coming up with something even remotely original must be a nightmare for a cover artist. Given the choice, I would probably have been more intrigued by those two lines and the cover art, than the actual premise. I’m not really one for company rivalry stories, but I shall be keen to work out which of the girls has the slightly more prominent head and shoulders shot in the image. Both women sound like complete bi***es, but I am kind of hoping that Ava wins through in the end! 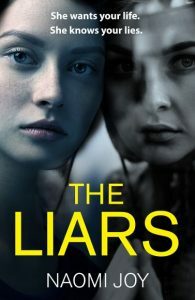 The Liars sounds good and I like the cover. Thanks for highlighting this one! 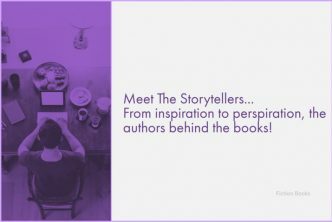 If Naomi is writing this story based on her experiences, I wonder which company she is referring to, as it is probably somewhere I would give a wide berth to and stay away from! I know that there is back-biting wherever you work these days, but whilst some of that has to be put down to human nature, it is still something which should not be tolerated or accepted. Ambition and rivalry have always been a part of the corporate scene and no doubt always will be, however I don’t agree with ‘standing on the shoulders’ of others to achieve an individual goal. I am wondering what the shared secret is which could destroy either one of the women?